Although the productions of BILL YOUNGMAN and JOHN TEJADA are more or less the opposite of ANDERS ILARs, they have something in common, which is a tendency to the rather dark, dream-like and maybe even destructive side of music. Children of the 90s. JOHN TEJADA’s remix of MYSTERY TRAIN shows once again the unique talent of this shy Carlifornian musician. TEJADA replaces the distorted beat from ILAR and creates a deep sounding track, which builds up on warm and hypnotizing beats coming along light as a feather - how good can it get? BILL YOUNGMAN remains true to himself and transforms the patterns and sounds towards less softness, more edges. Raw mechanical grooves. 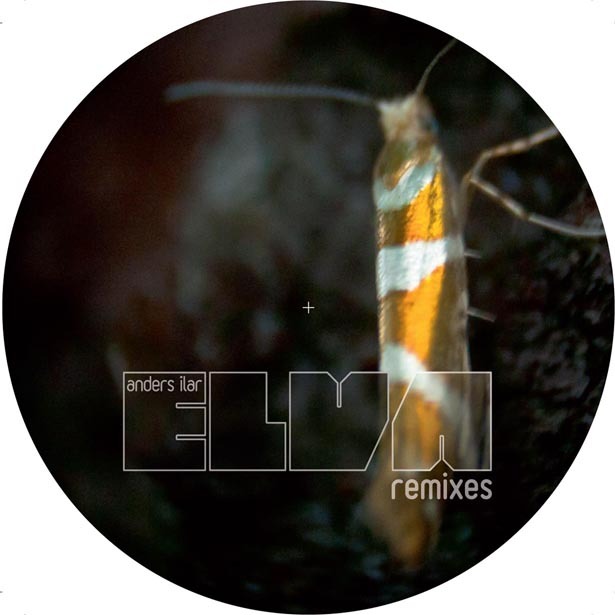 The maxi single rounds up perfectly with a halfbeat track from ILAR, an original taken from his recently released album ELVA. Fast dubstep, fast electronica. Both mixes will surprise you when you least expect it to create those magical moments on the floor. Have a listen, and you will hear what this means.